A prince, therefore, is not to regard the scandal of being cruel, if thereby he keeps his subjects in their allegiance and united... 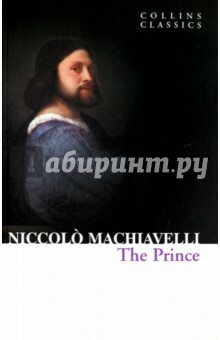 Considered one of the first works of modern philosophy, Machiavelli&apos;s The Prince is an intense study on the nature of power and the course it should take when ruling a country. The story is a manual of amoral and underhand instruction on how a prince might go about ascending to a position of prominence, using any means at his disposal - including flattery, bias and force. Responsible for the widely-used phrase &apos;Machiavellian, with all of its negative connotations, his extreme treatise remains a classic text.